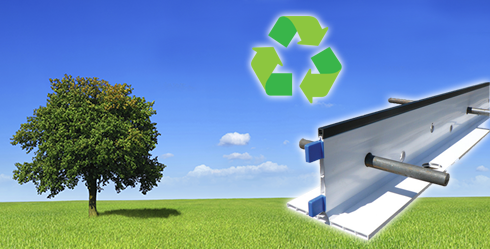 Bridgend Extrusion are very aware of the social responsibility that construction has on its impact to the environment. Companies are encouraged to use recycled content and reduce waste within design strategy. By using K-Form there is a reduction in site waste with the added benefit of a more efficient product. Including K-Form within a large scale project may contribute to BREEAM ratings .